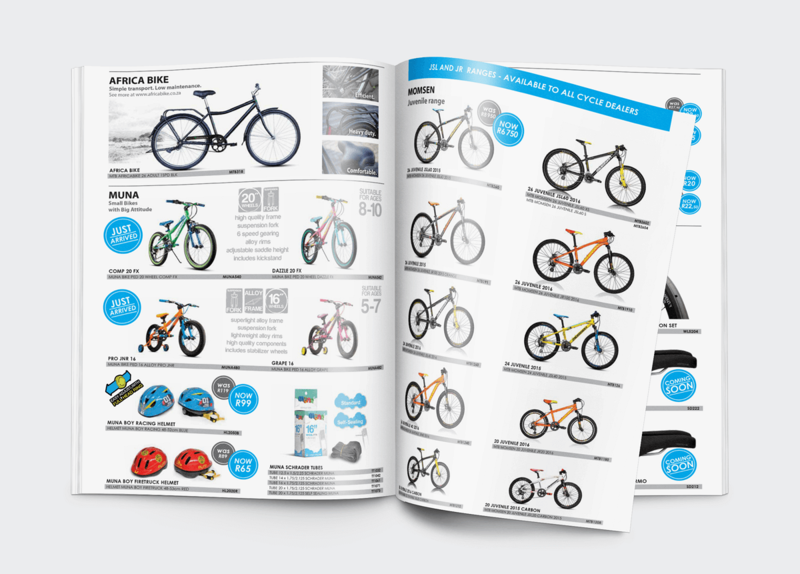 Two Wheels Trading was founded in July 2007 as a wholesaler and distributor of premium cycling brands to the South African Cycling Industry. 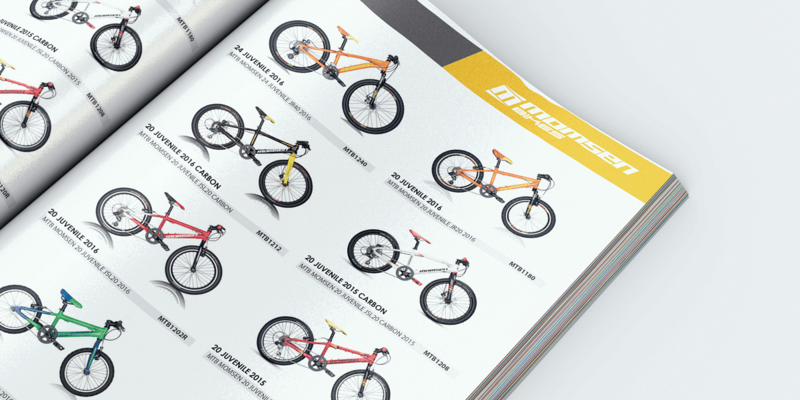 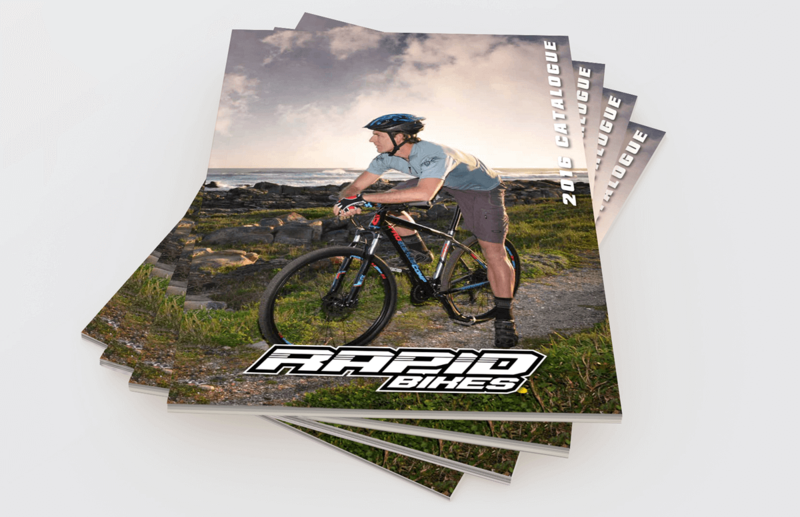 They currently supply most major independent bicycle dealers as well as selected major stores and sporting goods stores within South Africa. 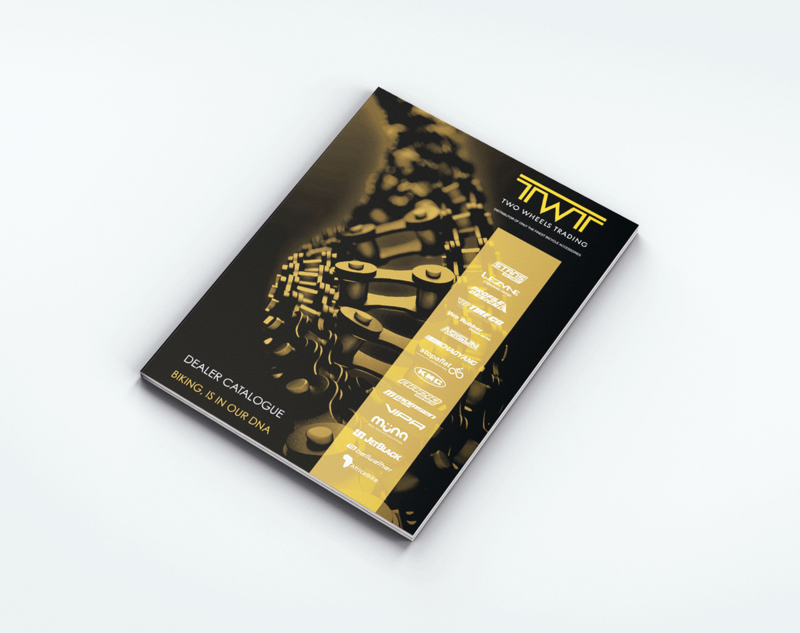 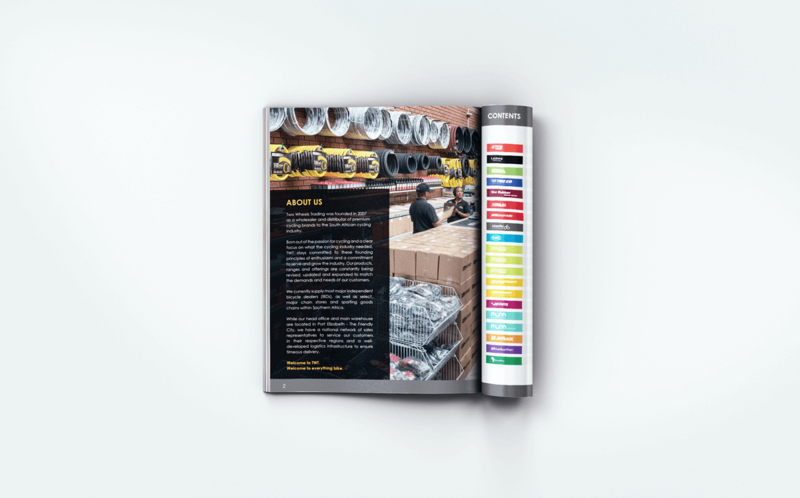 We were tasked with putting together multiple product catalogues and various other collateral for this fast-growing passionate brand.